Printed By – I.P. "Bucureștii-Noi"
First version, with red & black print on white labels. 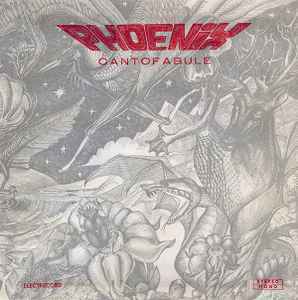 The title was misspelled "Cantofabule" instead of "Cantafabule" and it was corrected only later, in the 1990's, on the CD issues.